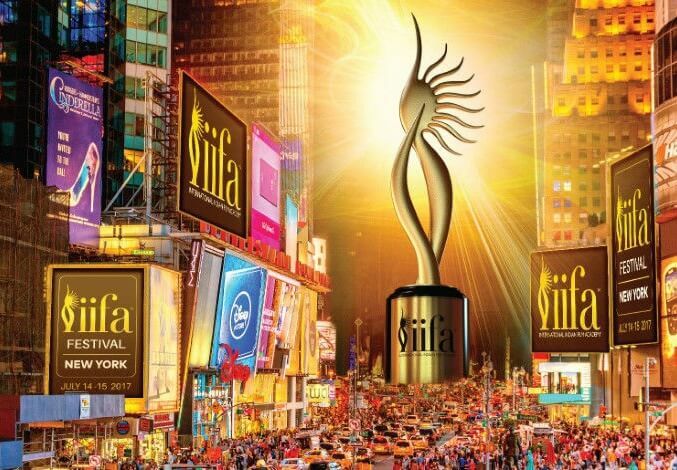 IIFA Awards 2017 Winners: 18th edition of the International Indian Film Academy Awards (IIFA) 2017 was held in New York. Sonam Kapoor’s film Neerja won the best film award. Actor Shahid Kapoor earned the Best Actor award for his role in Udta Punjab, while Alia Bhatt won the Best Actor (Female) award for the same film.